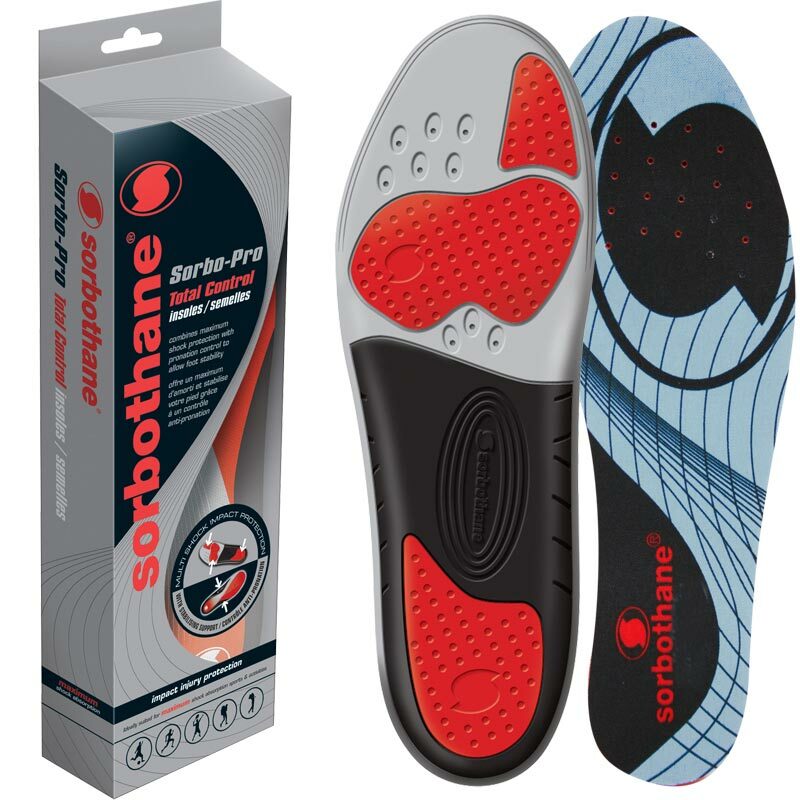 Sorbothane ® Sorbo Pro Insoles combine maximum shock protection with pronation control to allow foot stability. 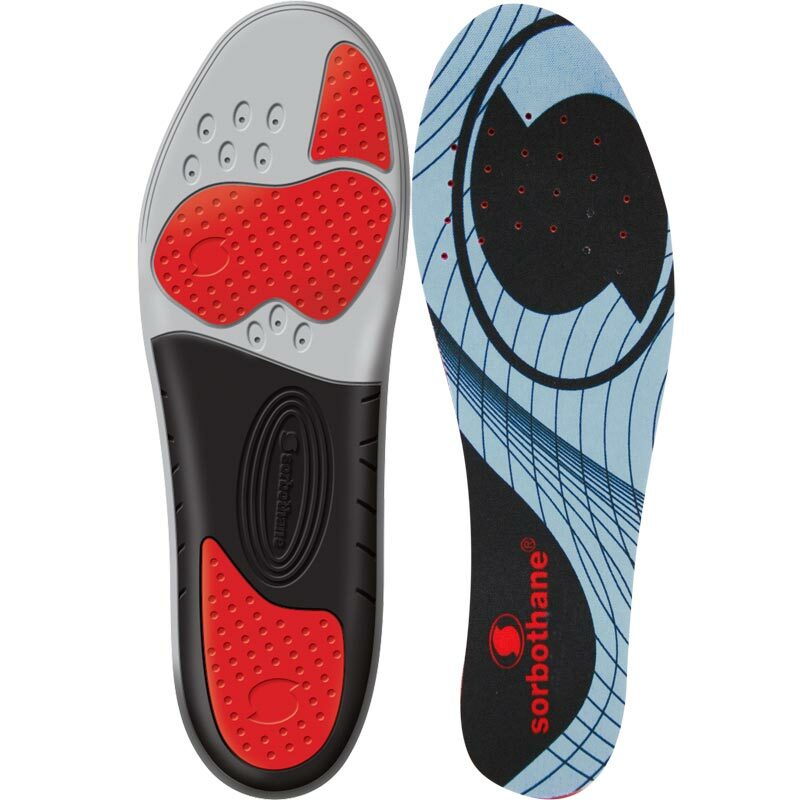 Pronation control insoles with Sorbothane shock impact protection. Suitable for all sports footwear. Highly-responsive, technical forefoot compound inlaid to compliment your foots natural energy return during 'toe-off'. Sorbothanes unique shock absorbing compound contains a unique molecular structure that gives sustained cushioning with impact protection and unrivalled comfort. Foot-related pain can affect the way you run, walk and stand, which can often lead to pain in your ankles, knees, hips and back. When your foundation is correctly supported, aligned and cushioned, it starts a chain reaction of pain relief throughout your entire body. 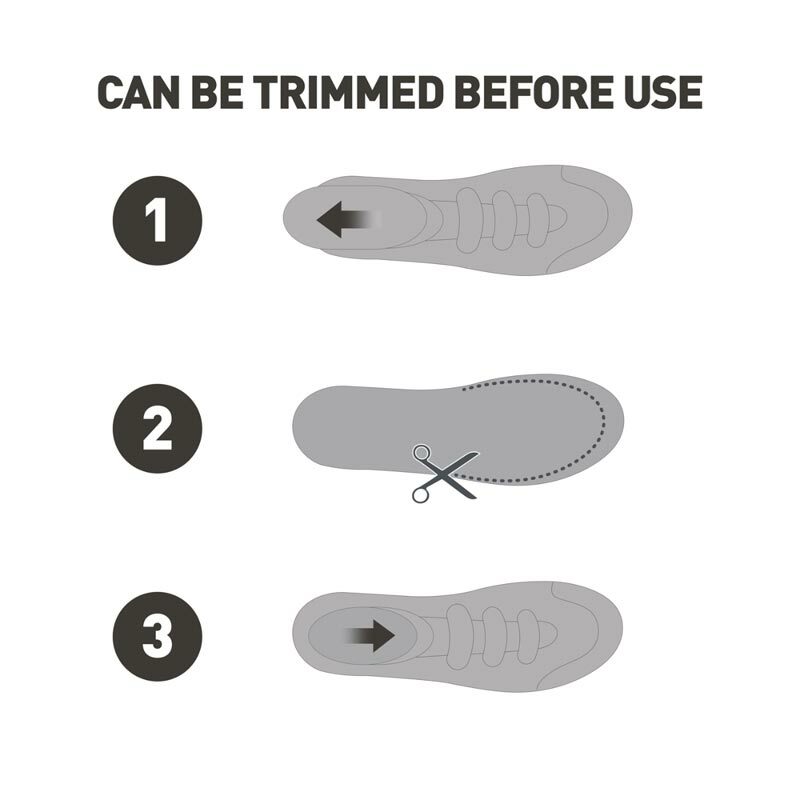 Sorbo-Pro's carefully crafted insole geometry is central to achieving its biomechanical aim. The heel cup holds the heel position after the foot hits the ground and the stabilising arch cradles the bones of the arch of the foot, to reduce excessive foot pronation. Sorbothane total control anti-bacterial top sheet system contains advanced nano silver technology to wick away moisture and provide maximum comfort. 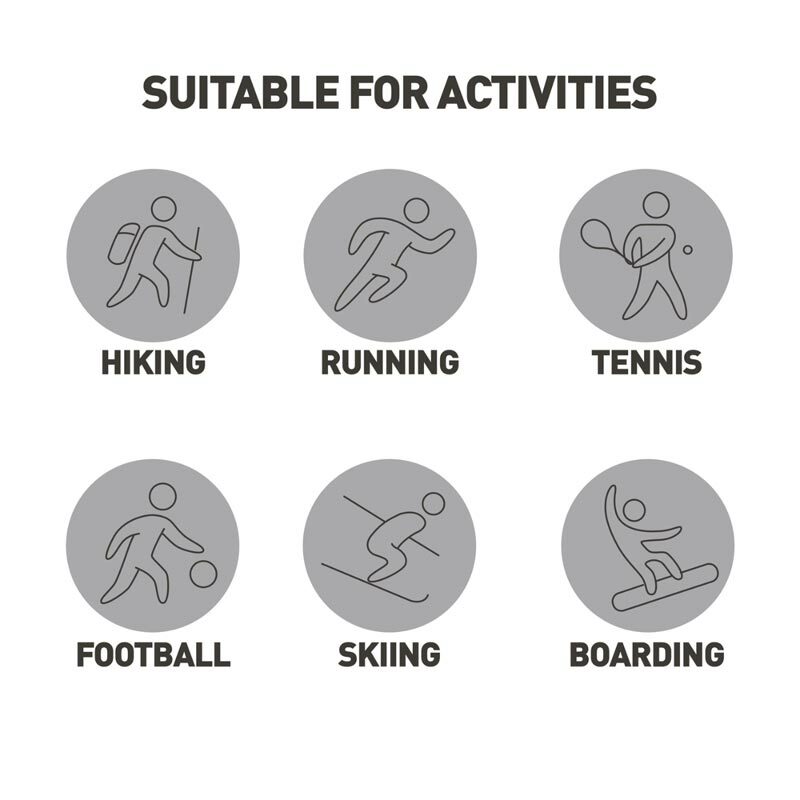 Ideally suited for maximum shock absorption sports & activities, ie: Football, running, badminton and golf. 5 out of 5 Good for Rambling. I do a lot of rambling, and these make a big difference inside my walking boots. An excellent product - make shoes far more comfortable and help posture. 5 out of 5 WORKS FOR ME! I needed a new insole for my favourite golf shoes. The manufacturer doesn't do insoles, probably want to sell more shoes! Fair enough; so I searched the internet. I found Newitts and decided this may be an answer as I also was suffering some discomfort. A quick search identified the best choice. My feet have never recently been so comfortable. Worth the money! I have already reviewed it. What I said was brilliant hind foot, but the sole of the forefoot was a lot thinner than the ones that I already had, giving less cushioning and less shock absorption. This was very disappointing.